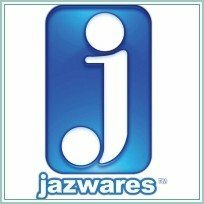 Street Fighter > Jazwares Inc.
Street Fighter by Jazwares was a shortlived line that Jazwares released while they also had the Mortal Kombat line. Unlike the Jazwares Mortal Kombat figures, which received new molds and sculpts, Street Fighter reused molds by SOTA toys. - Jazwares Inc. has released their 2nd series of 6" Street Fighter figures. The series included Guile, Bison and Sagat.